Dinner time! We’re thrilled that the kitchen renovation project for our friends at The WARM Place – “Renovating a Home with a Heart” – is officially complete! The non-profit’s new kitchen includes all new appliances, larger walk ways, new flooring & more. 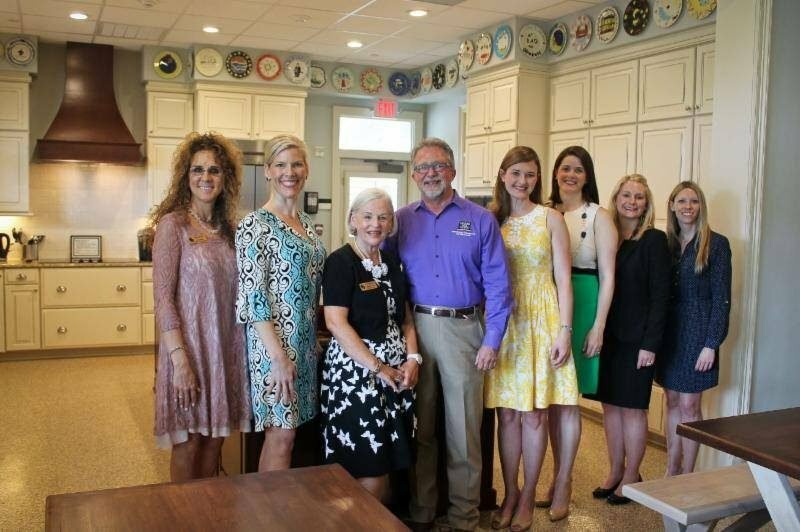 We were proud to partner withJunior League Fort Worth for this very worthy cause.